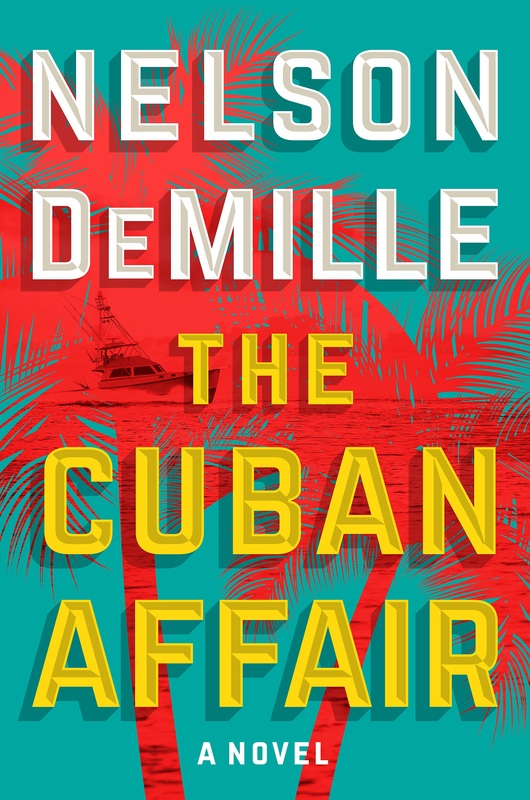 Long Island LitFest Presents a special evening with legendary #1 New York Times best-selling author, Nelson DeMille, at Cinema Arts Centre on Tuesday, October 10th at 7:30 PM as he presents his new book, The Cuban Affair. The event will feature an on-stage conversation between DeMille and Former United States Congressman, Steve Israel. The evening will also include a Q&A and book signing reception. 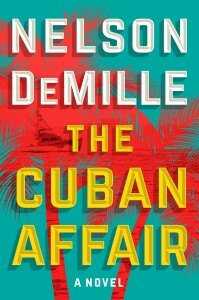 Each ticket holder will receive a copy of The Cuban Affair. Former United States Congressman, Steve Israel currently serves as Chairman of the Long Island University Global Institute and a University Writer-In-Residence. Partly based on current events and national news during his tenure in Congress, in 2014 Israel published a critically acclaimed satire of Washington, entitled “The Global War on Morris.” His second novel, “Big Guns,” will be published in 2018 by Simon & Schuster. Israel was a Member of Congress for sixteen years. President Bill Clinton called him “one of the most thoughtful Members of Congress.” He serves as a regular political commentator on CNN. Israel graduated from George Washington University with a BA in Political Science. 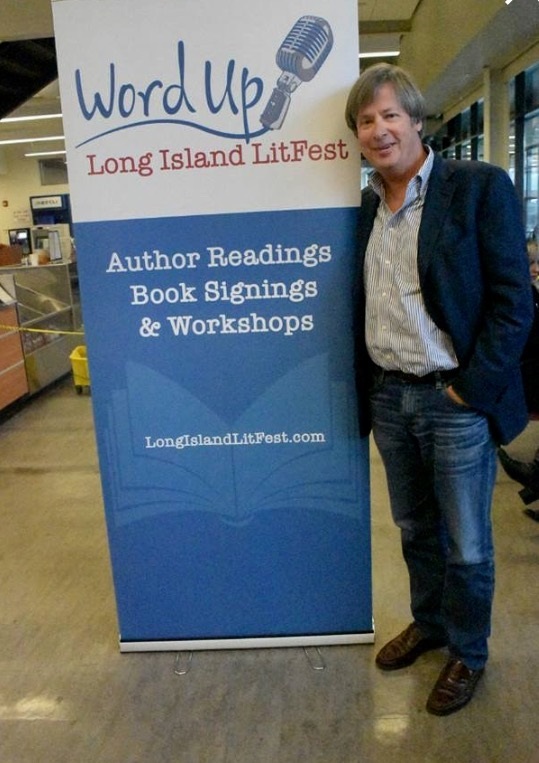 His home is in Oyster Bay, Long Island. Admission, which includes a copy of the book, must be purchased in advance. Buy tickets here.